First Monday every month. 10.30am - 11.30am at Rumney Partnership Hub, Llanstephan Road. 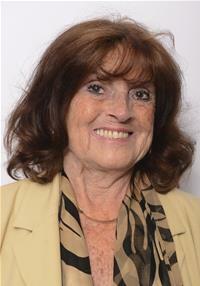 Councillor Parry is available to visit residents on request.